For our first show in Paris this summer we booked a couple of local Paris bands & contacted one of the promoters we knew who runs the live music in a great little venue in the 20th Arr. The club is just 10 minutes walk from our apartment so we had all day to enjoy the city before we headed out to set up and sound check. 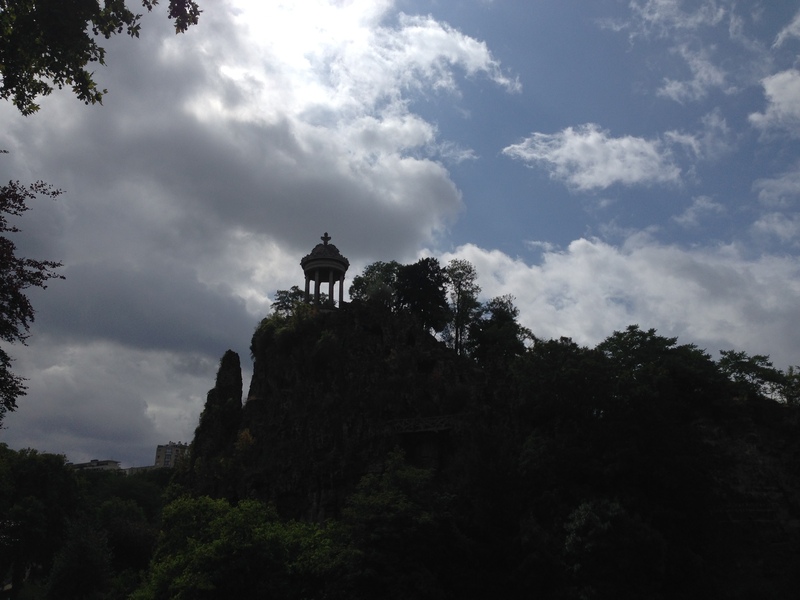 The sun was shining so we decided on a trip to our favourite park; Buttes Chaumont. 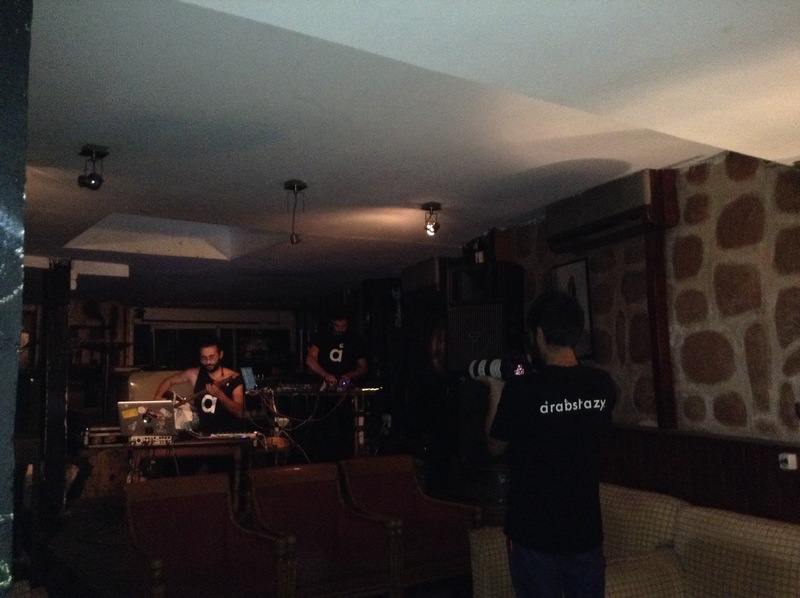 The sets from Appalache & Mettani were outstanding – both so different & full of musical energy. 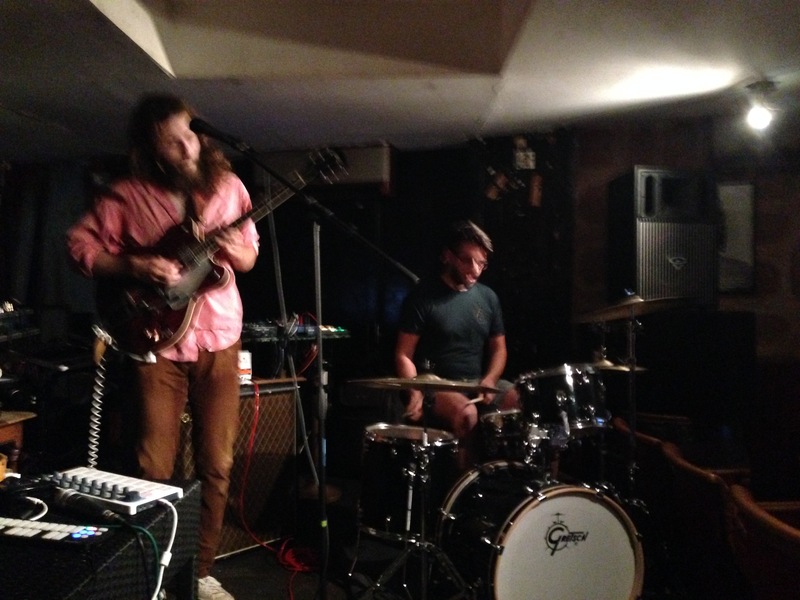 The first band up was Appalache, a Post-Blues / Psych-Rock duo based in Paris. These guys have an amazing energy and their performance was as ‘full-on’ as their tracks; Julien (guitar, vox) must have lost a couple of stone in sweat alone. They powered through their 40-minute set in style & had the crowd eating out of the palm of their hands. Their performance reminded me of the YYY’s live show – full on driving rhythms from start to finish. The reaction from the crowd during our set was great. One of our new French friends (who happens to be a very good friend of a friend from back home in Edinburgh) took some great photos and a few videos for us too. 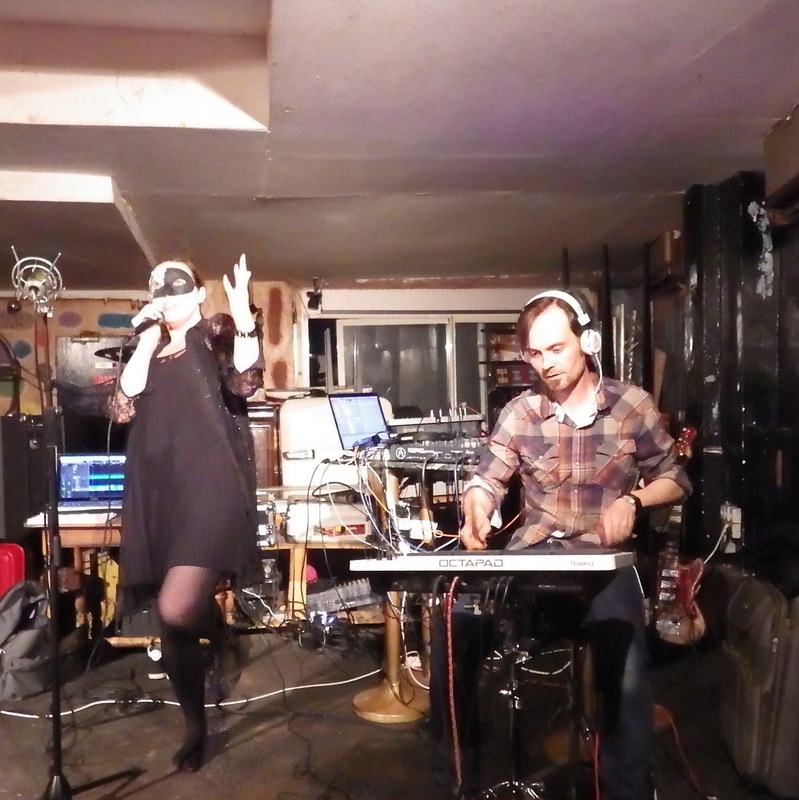 There were no hiccups at all (which is very unusual for any show we play, usually something odd happens) and afterwards the feedback was just as complimentary. There were a lot of musicians in the bar drinking & enjoying the live music, so we got the feeling that this was our type of crowd. Their music certainly had elements of Arabic culture (live percussion instruments like brass maracas), but for me it wasn’t so trance-like or ritualistic. In fact their set brought a mellow organic sound to the evening, which seemed to embrace many cultures and musical styles; their use of a Tumbi & melodica reinforced this ‘multi-culturalism’ for me. We’d like to say a very special thank-you to Stephanie (booker), Jo (boss) and the staff at Le Gambetta Club, for having us play at their venue. . . we loved the bar, so may be back again soon for another show.